LockwoodHume’s range of kneeling chairs makes you sit with an open hip angle with your bottom and thighs supported by one pad, and your knees and shins supported by another. This eases your hips forward to encourage a more upright sitting position which aligns your back, shoulders and neck. Kneeling chairs prevent you from sitting in static positions that slow your body down and put pressure on you lower back, neck and shoulders. 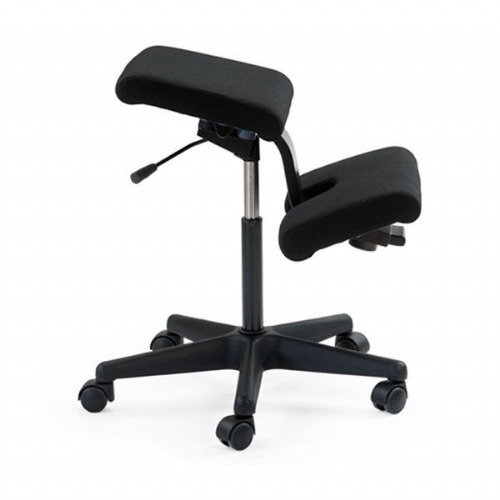 Kneeling chairs allow you to move freely between sitting positions. 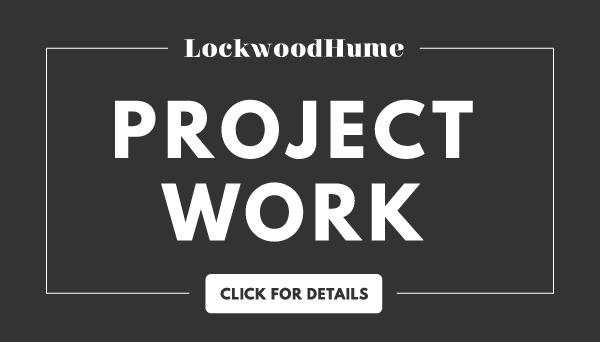 LockwoodHume has a broad range of comfortable, back pain relieving kneeling chairs. Most of our kneeling chairs come with at least a one-year manufacturer guarantee and are hand made to order. 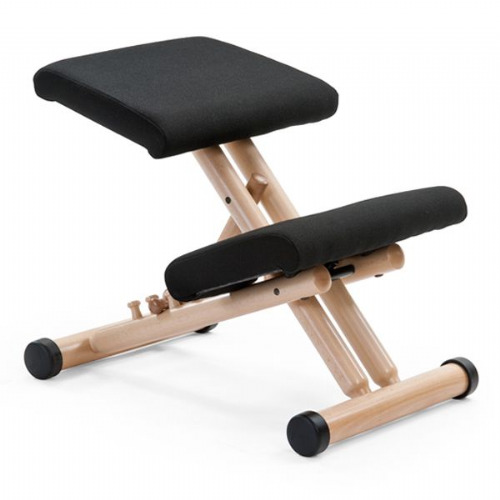 All of our kneeling chairs are available in multiple colours or with optional features, including adjustable backs and different frame materials like black aluminum, black and natural lacquered wood. We have a selection of kneeling chairs that are rated to 23.5 stones and will fit into a modern office design. Please call 01603 865582 for more information, or to discuss specific manufacturing options.